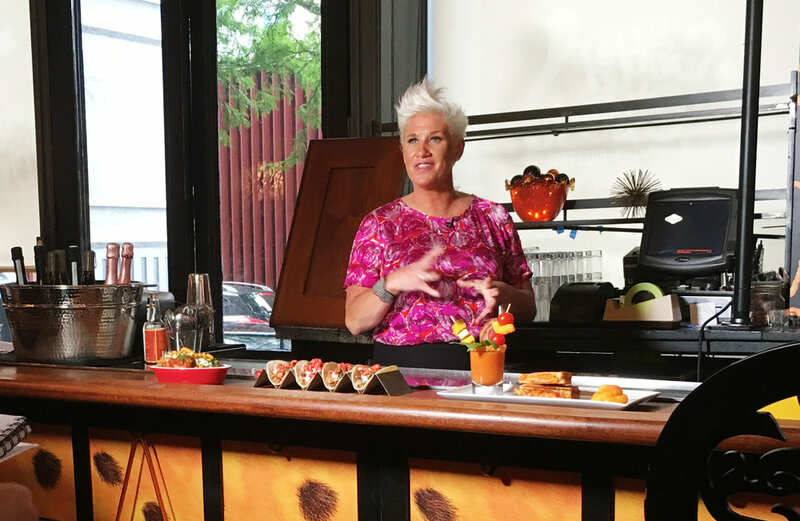 Food styling for the opening of Frito-Lay's Cheetos-themed pop-up restaurant, The Spotted Cheetah, with Chef Anne Burrell. 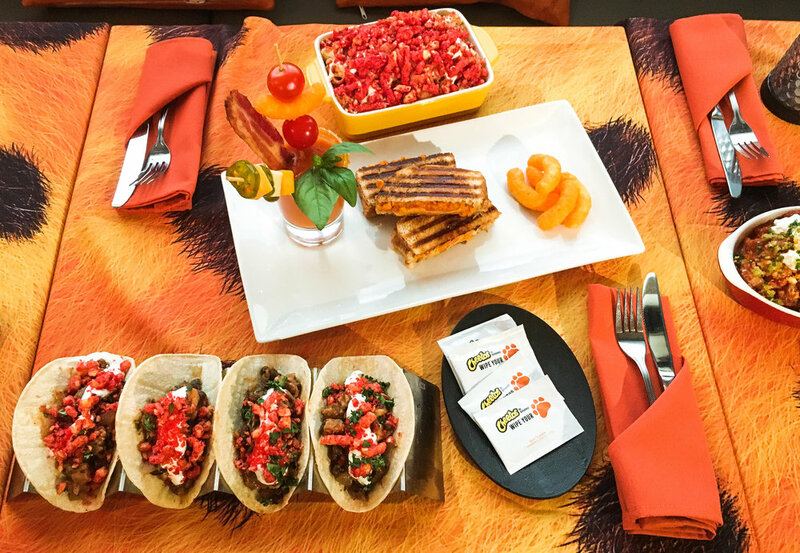 Working as a team of four stylists, we prepared four Cheetos recipes for live segments on The Today Show, Fox, US Weekly, and all press outlets at the restaurant. For Arnold's fourth annual "America's Better Sandwich Contest," I prepared the winning sandwich recipes for Chef Tom Colicchio's demos at Parents Magazine and Martha Stewart Living.